The all new Speedster 40 has been completely redesigned for 2018. 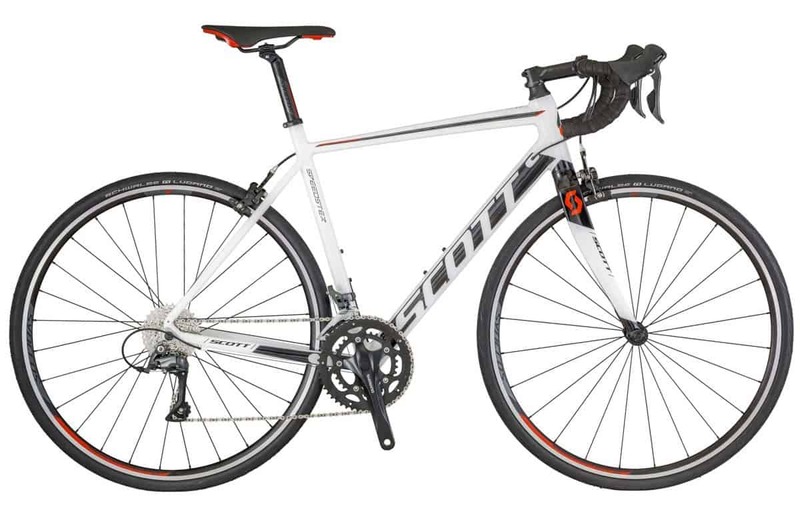 It is also lighter than it’s predecessor, features include a Shimano Claris groupset and Syncros components throughout. Cracking value means that you will enjoy all the benefits of a more expensive bike without the outlay! You’ll be upping your speed in no time! A fantastic starter road bike!